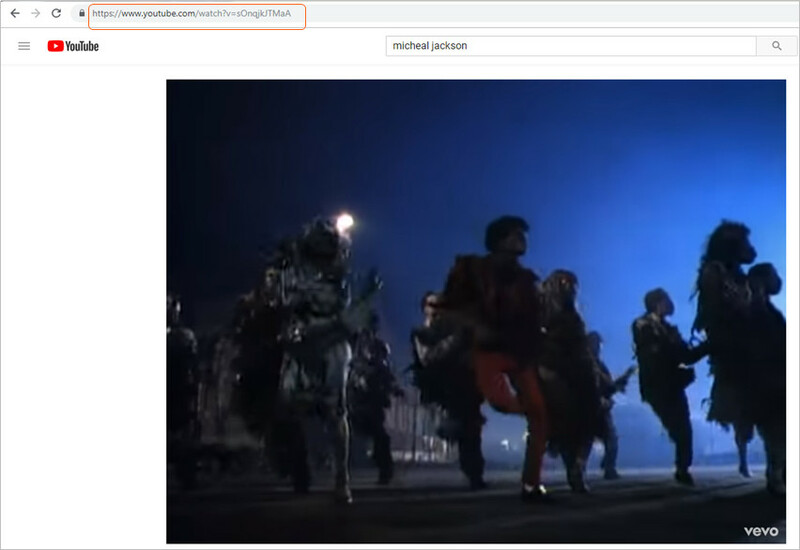 Clipnabber is a free solution for you to capture streaming videos from websites like YouTube, Dailymotion, Myspace, etc. However, as a Mac user, you can’t benefit from this program because it’s only Windows based, and gets no plan to develop the Mac clipnabber yet. Luckily, there are often far sighted developers creating quivalent programs to Clipnabber to help you out. The navigation, downloading and conversion process made through the iTube for Mac is a feature-rich video downloader and manager that runs in Mac OS (Mac OS X 10.14 (Mojave), 10.13, 10.12, 10.11, 10.10, 10.9, 10.8, 10.7, 10.6 supported). Just like Clipnabber, it also get features like in-browser download and one-click conversion. But it extends the capability to the next level. With it, you're able to grap videos from 100+ video sharing sites, and convert them to device compatible formats like iPhone, Pad, Samsung Galaxy, PSP, Zune, and more. So, if you’re looking for an application similar to Clipnabber for your Mac, iTube Studio for Mac is definitely the best choice. Download below free trial to make your own judgment now. When you get this program installed, launch it. Below I'll take YouTube website to explain how this Clipnabber for Mac downloads and converts video with no effort. Go to YouTube website to search your favorite video. Then play it as usual. Immediately, you'll notice something different. Yes, there will be a floating "Download" button appearing in the top right corner. Click on it, and you'll see a few resolution options available to pick up. Choose one as per your needs to start video downloading directly. Once you click on it, you'll get notice that this downloading task has been added to list successfully. Then let it run in the background to hunt more videos for your video collection. Click the "Downloading" tab in the primary window, you can view all downloading status, like process speed and remaining time. If you have built a number of downloading tasks, then you'll get a pop up notice once a download complete. If needed, you can also pause or cancel the downloading at any time. When all downloads finished, access the video library by clicking the left "Downloaded" tab. Here, you can many all download items. Double lick it, you can view them in full screen with built-in flash player. To convert videos, just hit Convert on the right side of each video item. In the pop up drop-down list, choose your wanted output format or specific device model. Then click OK to convert video to format of your choice. Besides features mentioned above, this program also gets a built-in flash player for you to play downloaded files conveniently (Full screen is available). Also, this program designs a feature that allows you downloading and converting video to your desired format simutaneouly. To do it, just switch the "Download then Convert" button on, and choose your wanted format. 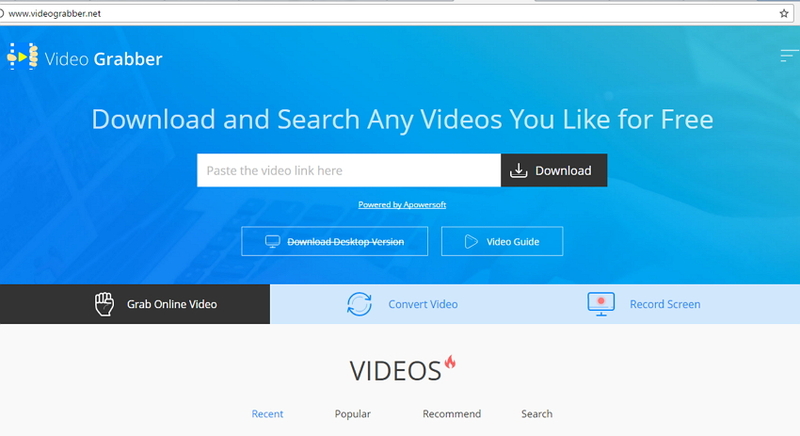 Then once you start a video downloading, you'll get your wanted format directly in minutes. When it comes to downloading videos with the Clipnabber for Mac, you may also wonder about the online solution to get the work done. 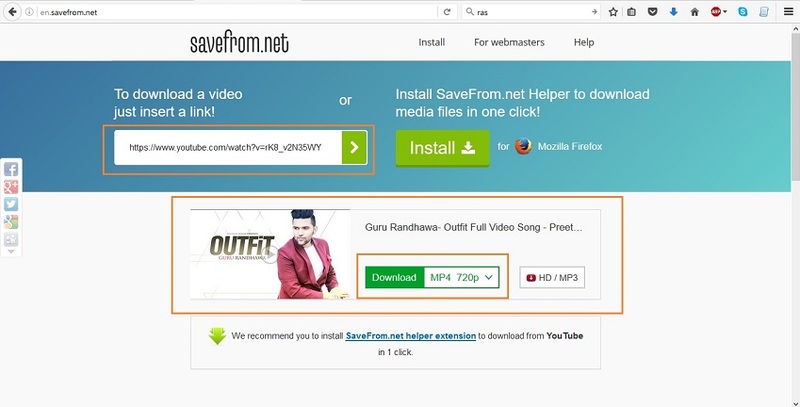 If you are going to download videos with the online video downloader, you can take advantage of the online downloader to finish the task. savefrom.net can be regarded as the best online alternative to Clipnabber for Mac, because this online downloader enables you to download the video you need with various kinds of video qualities. 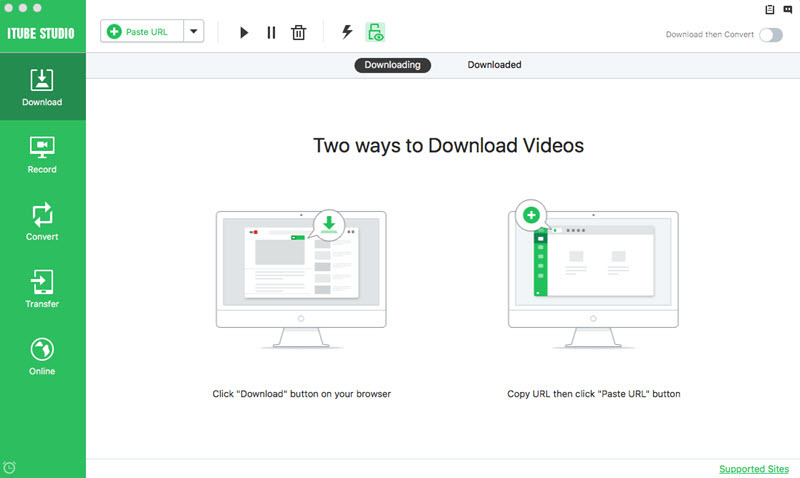 This part will introduce how to use this online clipnabber for Mac to download video from the video sharing site. Step 1 Go to the video sharing site like YouTube and find the video you want to download, then copy the video URL in the address bar. Step 2 Now visit Savefrom.net, and paste the video URL in the column. Then click the Download button at the right side. Step 3 After clicking the Download button, you'll see the download options in next page. Select the video quality you need and then the program will start downloading. Conclusion: Both iTube Studio and Savefrom.net are helpful for you to download videos from the video sharing sites, and they can be regarded as great alternatives to Clipnabber for Mac computers. When you make a comparison between iTube Studio and savefrom.net, you can easily find out that iTube Studio offers you more downloading options. So if you are interested in this video downloader, you can free download it to have a try.